By: John Reilly P.E., C.P.Eng. and David J. Hatem, PC, Esq. Cost overrun risk for owners has been a significant concern, prompting development of a number of best practices to more realistically identify and quantify risks that impact cost and schedule on megaprojects and to prudently allocate those risks among project participants. Design-build (DB) and public-private partnership (P3) projects present owners with the opportunity to transfer substantial design and construction risks to private sector participants. 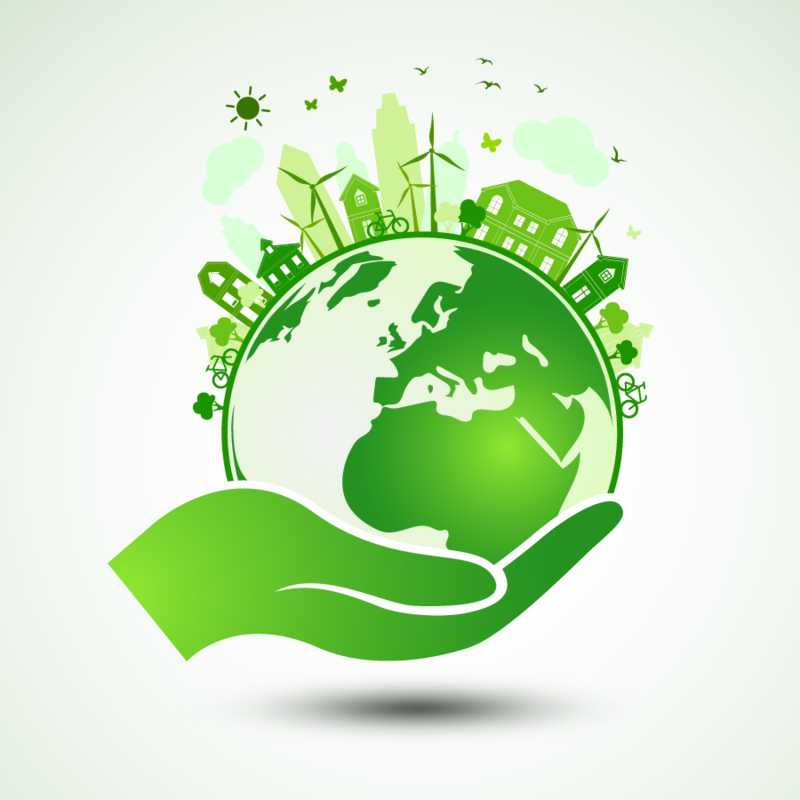 Climate change, sustainability and resiliency (CCSR) considerations are increasingly becoming important in the design process. Project owners are being presented and challenged with a range of legally permissible decisions regarding design options reflecting greater or less sensitivity to CCSR considerations. That field of options and range of corresponding owner decisions present professional liability risk issues for consulting engineers. Read the entire article on page 1 in the Fall edition of ACEC Insights. By Gwen P. Weisberg, Esq. The California Legislature recently passed Senate Bill 496 which significantly modifies California Civil Code section 2782.8 (“Code”). The Code, as modified January 1, 2011, provided that any design professionals entering into a public contract or contract amendment had a duty to defend a public agency under an indemnity agreement and pay the public agency’s costs of defense associated with the design professional’s negligence, recklessness or willful misconduct; there was no limitation on the payment of the costs of defense. The Code provided further that all contracts and all solicitation documents between a public agency and design professional were “deemed” to incorporate those indemnity and defense requirements by reference. In the April 2016 edition of the Design & Construction Management Professional Reporter, Donovan Hatem LLP reported that the Court of Special Appeals of Maryland, Maryland’s intermediate appellate court, issued a ruling that, in the absence of a contractual relationship on a public construction project, a design professional does not owe a duty of care to a contractor for purely economic losses. The Court declined to apply a “privity equivalent” analysis or impose an extra-contractual duty on the design professional since, as is the case with design-bid-build contracts, both the design professional and the general contractor were sophisticated businesses which had ample opportunity to define and allocate their risks in their contracts with the government owner. The need for design professionals to take climate change, sustainability, and resiliency (“CCSR”) into consideration in project design is growing. Of equal importance is the aspirational goal of educating owners to adopt CCSR objectives in project programs. These objectives need to be achieved in a process that adequately accounts for the management of design professional risks. Design professionals, through their professional skill, acumen, and experience, provide services (including design) to their clients (typically private and public owners, and sometimes contractors and others) in making recommendations as to how to design a project that will achieve the programmatic objectives of their clients. Those recommendations typically emerge from studies that the design professional provides to its client. The scope and quality of those options and recommendations derive from the scope of services that the client engages the design professional to perform. By Molly E. Manson, Esq. By David J. Hatem, PC and Molly E. Manson, Esq. By Bryan R. Wieland, Esq. By Brian C. Newberry, Esq. By Patricia B. Gary, Esq. By Jennifer A. Lincoln, Esq. By James L. Soucy, Esq. 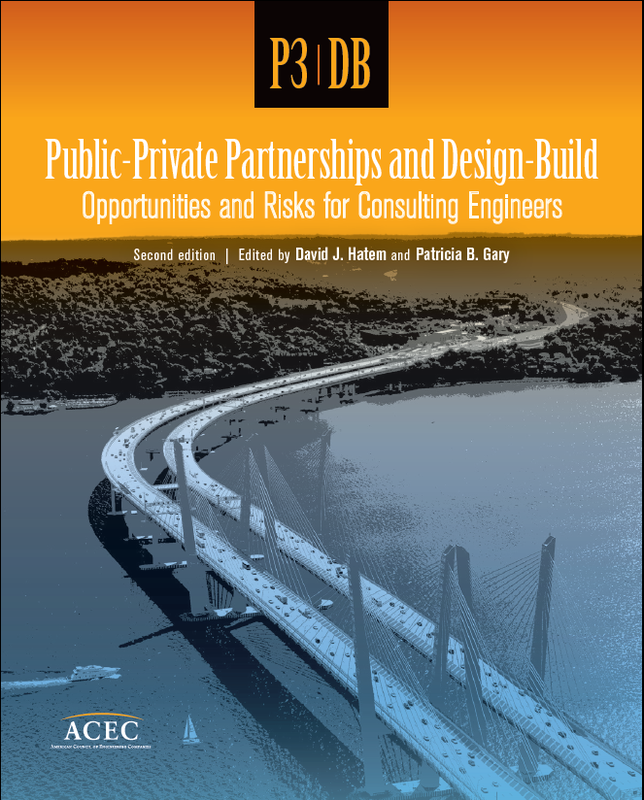 As P3 and DB approaches on bridges, roads, transit, water supply and treatment, tunnels, rail, and other public infrastructure projects continue to increase, consulting engineers need access to vital knowledge and reliable expertise to make conscientious and prudent decisions about P3 and DB project opportunities and risks. The second edition of Public-Private Partnerships and Design-Build: Opportunities and Risks for Consulting Engineers presents new industry information and experience on P3 and DB approaches, and offers timely recommendations about the rewards, challenges, and risk exposures for consulting engineers in today’s still evolving P3 and DB project work environment. All proceeds from the sale of this book are exclusively retained by ACEC. To learn more about this edition or purchase a copy, visit www.acec.org. By David J. Hatem, PC and Gregory S. Paonessa, Esq. From the 1950s until substantial completion of the Central Artery Tunnel (CA/T) Project in 2006, otherwise known as the Big Dig, Boston was a city divided. Dubbed the “Green Monster” by locals, the elevated Central Artery ran from the north of the City southbound over the Charles River and by the Boston Garden. From that point, it separated the North End from the West End, and Government Center, Faneuil Hall and the Financial District from the Waterfront. The Artery provided a never ending source of smog and soot which covered surrounding buildings and engulfed the City in noise from vehicular traffic. It plagued the City as an under-designed, ill-conceived means of traversing from the North to the South Shore and the I-95 corridor. Read the entire article on page 5 in ACEC Insights. By Kristen R. Ragosta, Esq. By Charleen M. Thunberg, Esq. By Daniel Lagosh, Jr., Esq. By Ryan P. Moore, Esq. By Lauren E. King, Esq. By Nicholas G. MacInnis, Esq. By Gregory S. Paonessa, Esq. By Kristin A. Hartman, Esq. By Lucas M. Blackadar, Esq. By Amanda E. Mathieu, Esq. By Lucas M. Blackadar, Esq. and Jonathan A. Barnes, Esq. By James M. Boyce, Esq. An infographic offering strategic mediation planning considerations. Understand the various risks assumed by Design-Builder, Owner and Engineer Subconsultant in Design-Build and Public-Private Partnerships. 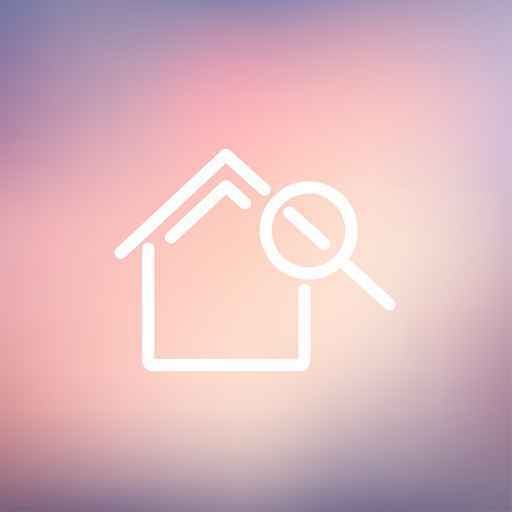 In a recent case against an Engineer performing residential home inspections in the State of New Hampshire, the court dismissed the case and awarded attorney’s fees against the Plaintiff Homeowner. In a recent decision by the New York Supreme Court in June 2014, the Court affirmed that expert testimony is a necessity in a case where is it alleged that a design professional failed to adequately perform its services or improperly performed its work pursuant to a contract.